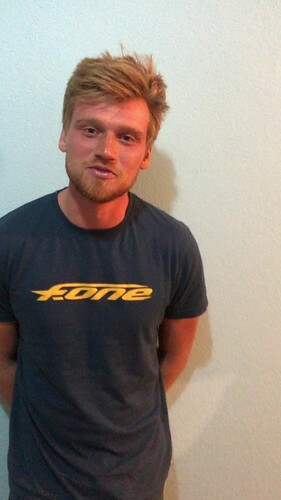 Connor Bainbridge has been training in Baja for the Hydrofoil Pro Tour La Ventana this upcoming March on the new F-One Diablo V4 kites. 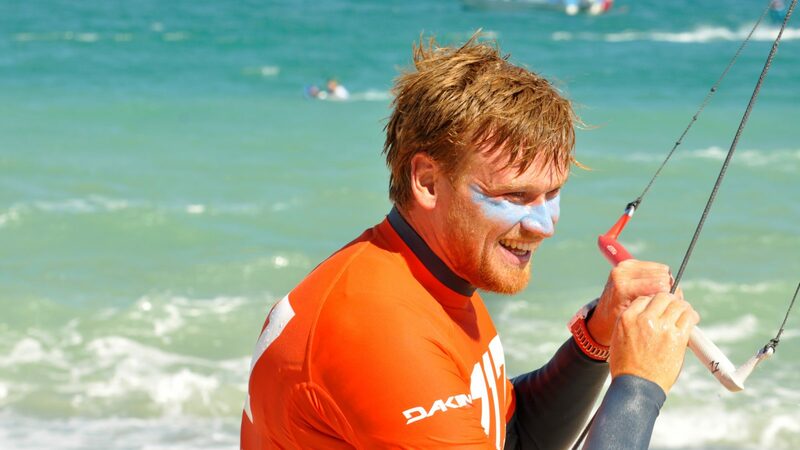 He has been dialing-in his gear and familiarizing himself with everything Baja Mexico has to offer including good food, festivities and excellent wind conditions. La Ventana is a small town roughly two hours north of San José del Cabo, Baja California Sur, Mexico. 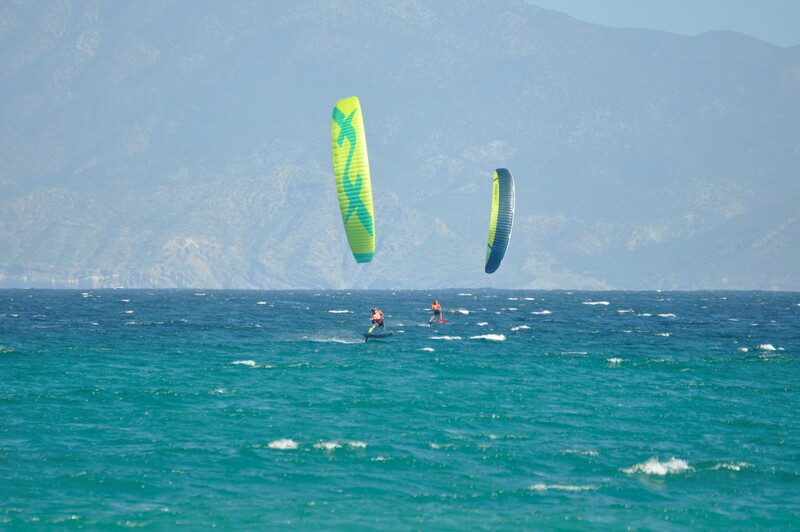 During the winter months in the United States LV is the place to be for warm weather, boardshorts and kiting every day. 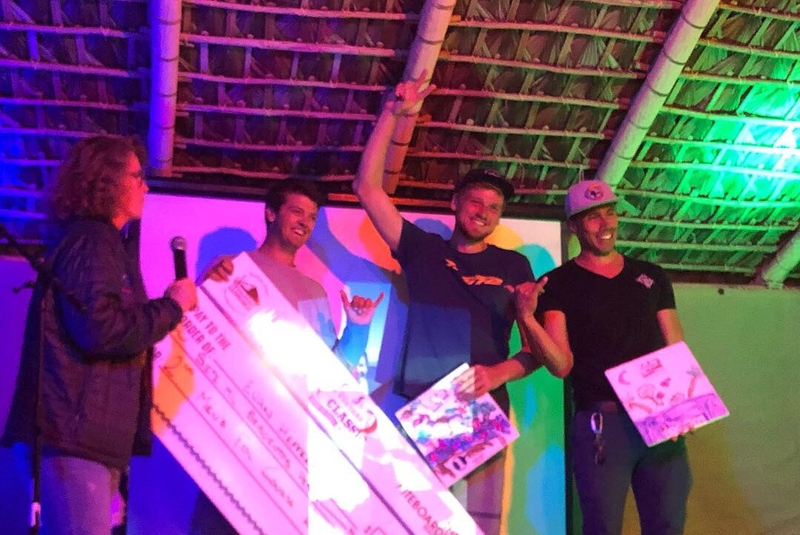 They have a couple of large events every year, one being the LV Classic which Connor just placed first in, the Hydrofoil Pro Tour and a newly added Kite Park event. We linked up with Connor for a couple days to talk gear and to find out what he’s been doing- have a look at our latest short video interview to see what’s next. Spending time on the water is key and that is exactly what Connor is up-to. Watch out HFPT – Bainbridge is coming for you.